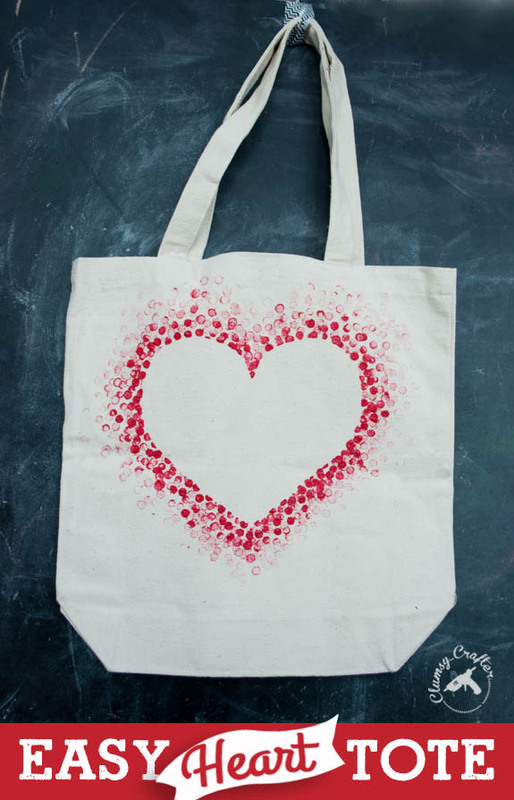 DIY Tote Bag - Make This Fabulous Heart Tote Bag with a Pencil! I have a confession. It might be possible that I am a bag hoarder. It’s true. Now because of this Valentine’s craft tutorial you can be a bag hoarder too. Who wouldn’t want this Easy DIY tote bag to carry the boxes and boxes of chocolates that suitors will be leaving for you on Valentine’s Day? But if you’re lacking chocolates (or got smart and swapped them out for Starbucks) then you could also let your children use this as their Valentine’s Bag for their candy and cards simply by writing them name in the heart with a permanent marker. It’s a great craft that’s perfect for a girls night out or a kids valentine’s craft done around the kitchen table. Not to mention that I love these canvas tote bags. These in particular I bought at Hobby Lobby and paid $7 for a pack of 3 bags. Hello! How can you not love that? (Here’s an affiliate link to the same bags on Amazon.com) When we had two little girls in diapers at one time I used similar canvas tote bags as simple diaper bags for church or anywhere that they would be split up but still need a diaper bag. It’s the perfect size and weight to use for children but also for the store or library. You just can’t go wrong with canvas tote bags. I’ve even given ugly tote bags a little makeover to transform them into a wonderful tote bag with pizazz. I guess in my eyes this is the perfect craft because not only do I hoard bags but I also love pencils. Pens just leave ink all over your hands (or mine anyway) but pencils give you the freedom to erase and start over again. How can you not love pencils? Making these bags are easy. 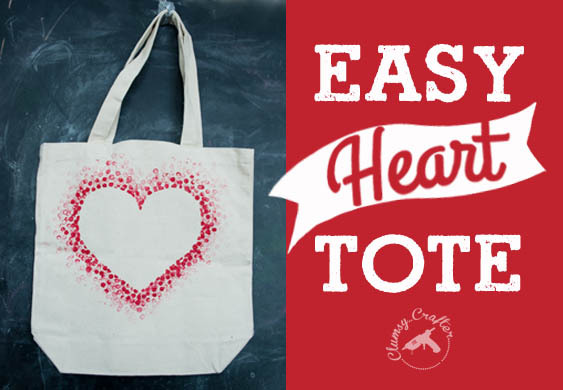 To make one all you will need is one canvas tote bag, fabric paint ( I used the kind with glitter for extra oomph), a thick heart template – I cut a heart out of a cereal box, and a pencil with a new eraser. If you don’t have a pencil (GASP – the horror) you can use a Q-tip. To start simply lay the heart in the middle of the tote bag. I actually secured it to the bag using two loops of washi tape on the backside of the heart but this is totally optional. I knew my kids would be at the table “helping” me so I did it to keep the heart from getting moved by precious little hands when I wasn’t looking. Dip the eraser into to the paint and start on the edge of the heart, pressing the pencil eraser straight down on the tote bag. Continue making several prints with the eraser, going further away from the heart and pressing harder until you are out of paint. Repeat this step and go all the way around the heart. 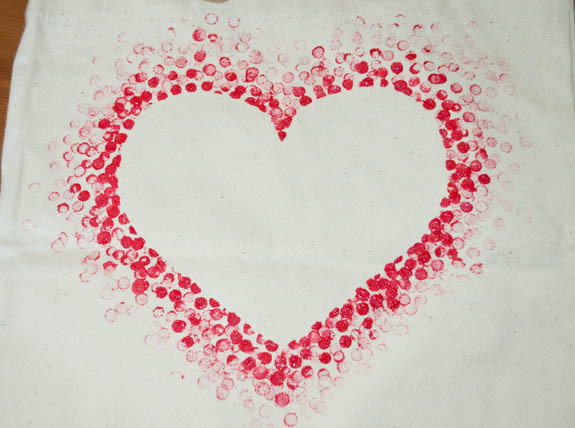 To make it look the best I found that you need the thick paint dots closer to the heart and make it fade away. 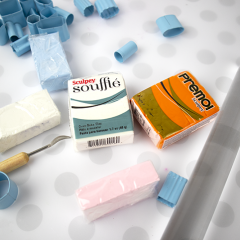 If too much paint build up forms on the edges of the eraser, simply wipe it off before continuing. When you are done remove the heart template and you should have a heart shape with a straight edge. 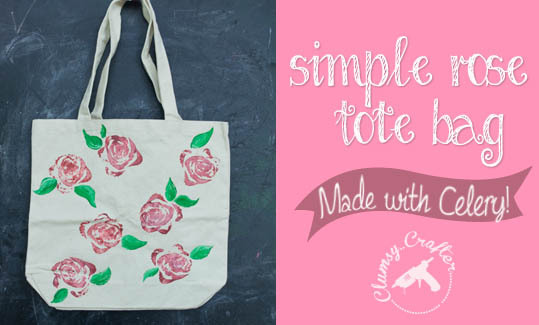 Let your bag dry, which should not take long at all, and you are ready to go with your new personalized DIY tote bag! What do you think? 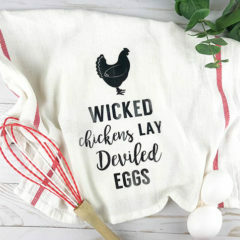 Would this be a fun craft to make with a group of friends one night? 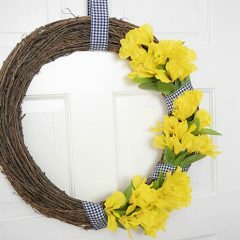 I’m adding this to my Clumsy Crafter Pinterest Board, come check it out! 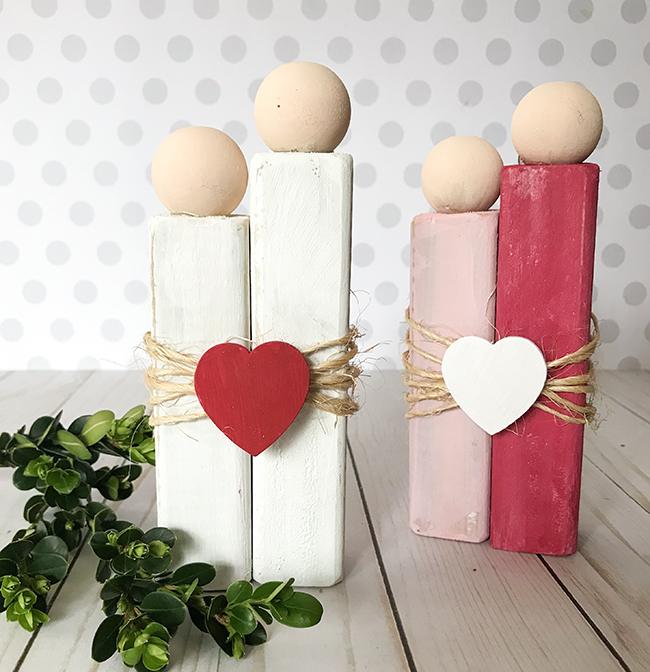 If that’s not your style then check out this other simple lovey – dovey craft – Couple in Love Wood Dolls. So many choices! What will you make? Maybe you should make them all! Holiday Clearance Sales - Gold Mines for Crafters & The Secret for Shopping Them. Is there a template for that perfectly shaped heart, please? No sorry! I just folded the back of a cereal box in half and then cut it out that way. Great idea, you could use it for so many different things. Really unique. This is such a sweet project and a great tutorial. 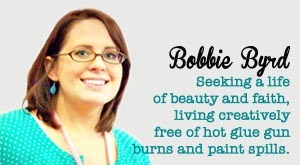 Bobbie….will this work on paper bags too??? Yes! It should work on any paintable surface. This would be a great gift for a teacher!! I used fabric paint mixed with some regular acrylic. You can use all fabric paint and it’ll work great. I just used what I had on hand so I mixed them. If you use fabric paint than you will not have to seal it. How do u seal it???? You don’t have to seal it if you use fabric paint. I totally love this ides – maybe adding glitter paint also to get that sparkle… I was just wondering if the paint leaked through or did you need a piece of paper or something inside to stop it going through? Yes, put a piece of wax paper or tin foil inside to block the paint. It’s lovely! Aren’t you the craft one! I love this, something I will look into creating with my daughter. Use the same method for a shirt but use fabric paint and prewash the shirt first.